The haunted house theme has been around for decades so now at the we look at some haunted houses from the movies like The Shining and Beetlejuice. The common look for a haunted house is a deshivelled appearance with overgrown front yard, creaking gates and cracked paint. But sometimes the haunted buildings can be quite majestic too. What’s your choice? The Others was shot in Palacio de los Hornillos in Cantabria, Spain. The haunted mansion looks magestic in the movie with its columns and big windows. Time Burton’s Beetlejuice had a haunted house with interesting and complex architecture that included a tower, a deck, and a wall with a window. 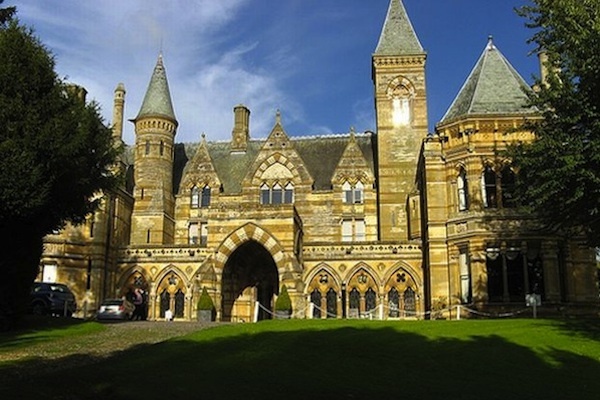 1963’s The Haunting house was actually shot in an Ettington Park Hotel. 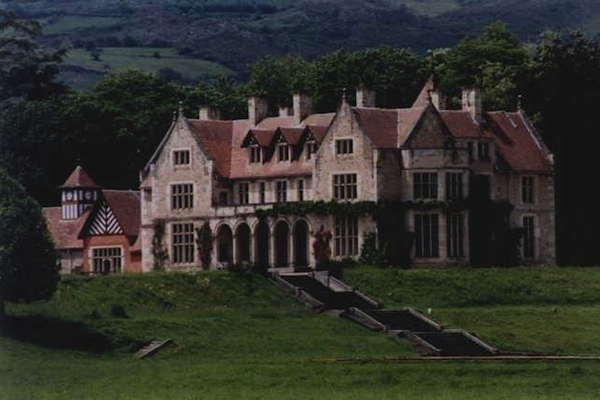 The castle-like building is a great material for creating a haunted house movie set. The Woman In Black remake was shot on Osea Island, Britain. 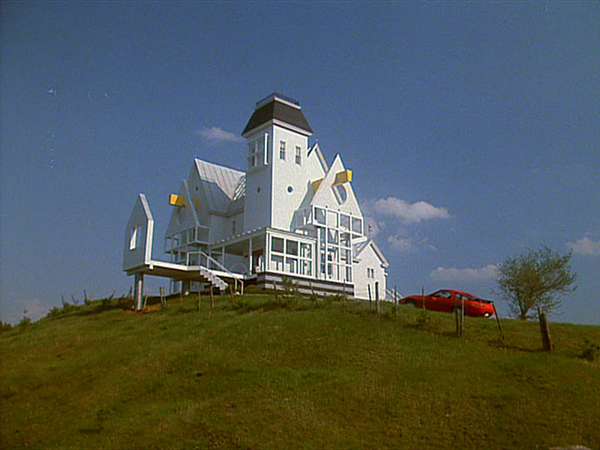 The Eel Marsh House, a star of the movie looks dishevelled and gray just like the classic haunted house. 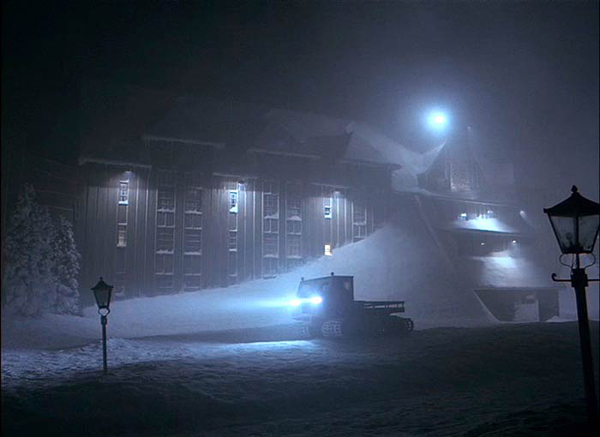 The Shining features another hotel which was based on an actual place, The Stanley Hotel in Colorado, where writer Stephen King stayed and inspired the original book.